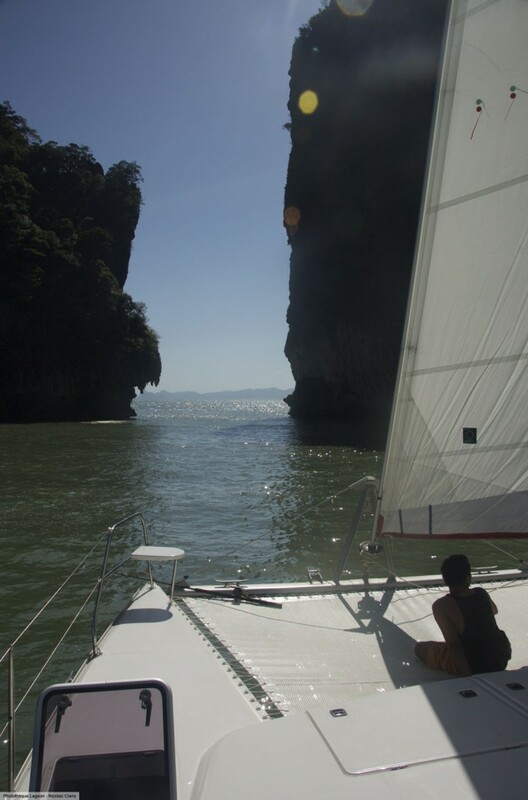 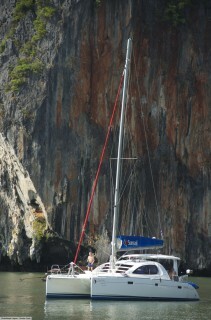 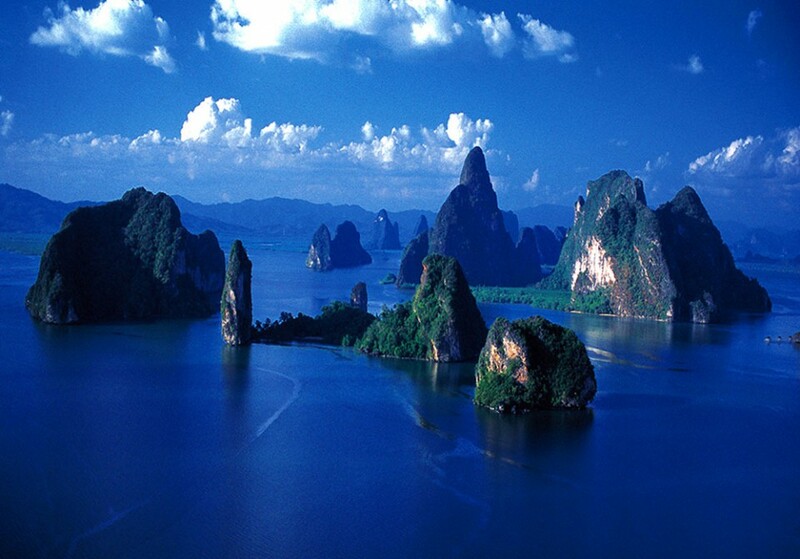 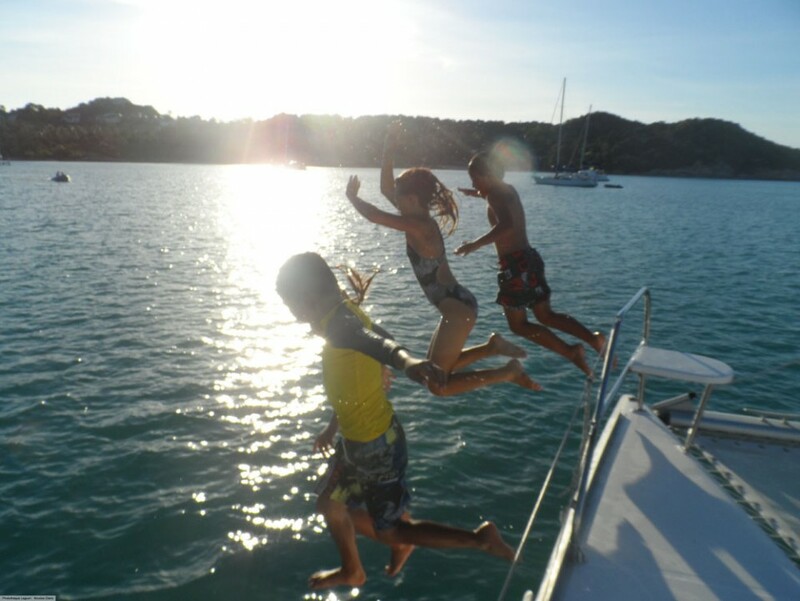 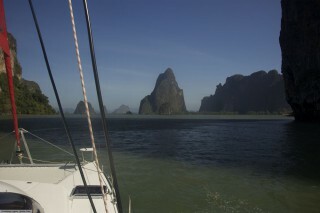 Sail in Thailand provides customised bareboat and crewed charters to cover everything and more that you would expect from your sailing holiday. We brief you on the boat, cruising area and overnight destinations, at a time to suit you (not us!) 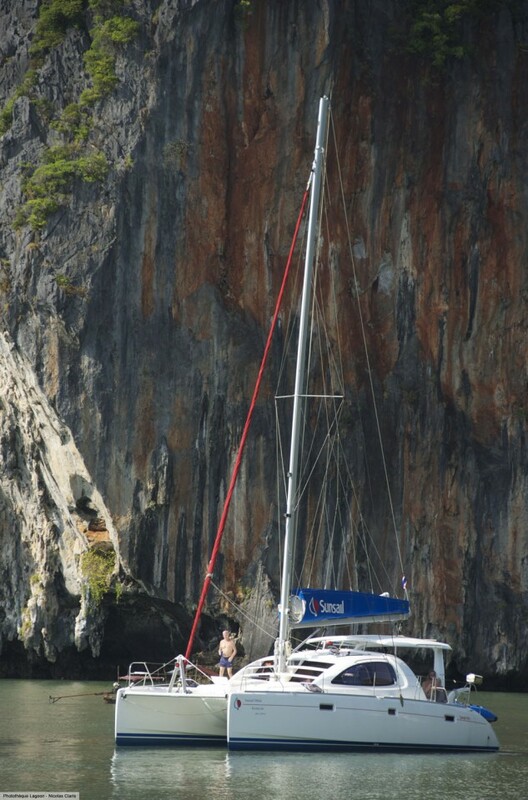 and for those unforeseen moments, we provide you with a Thai mobile telephone to ensure you can contact us 24/7. 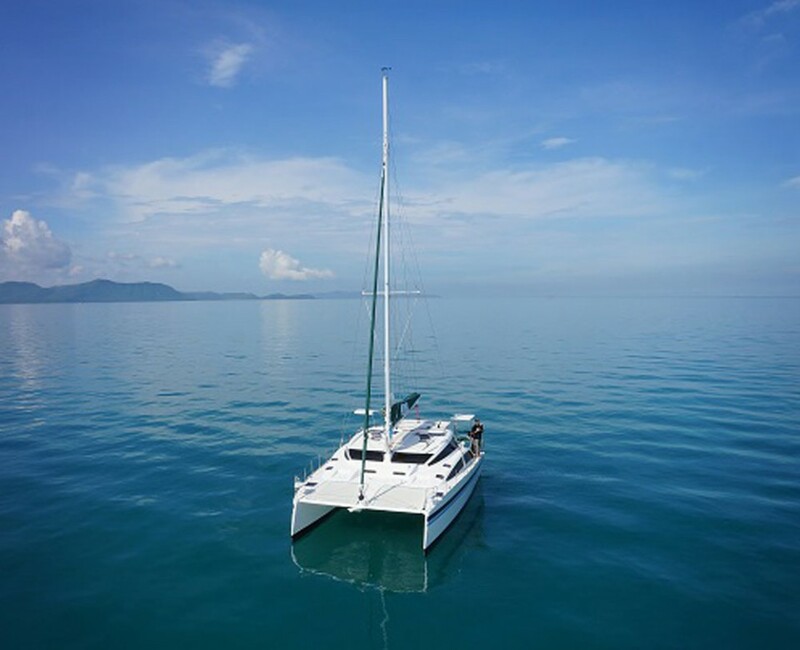 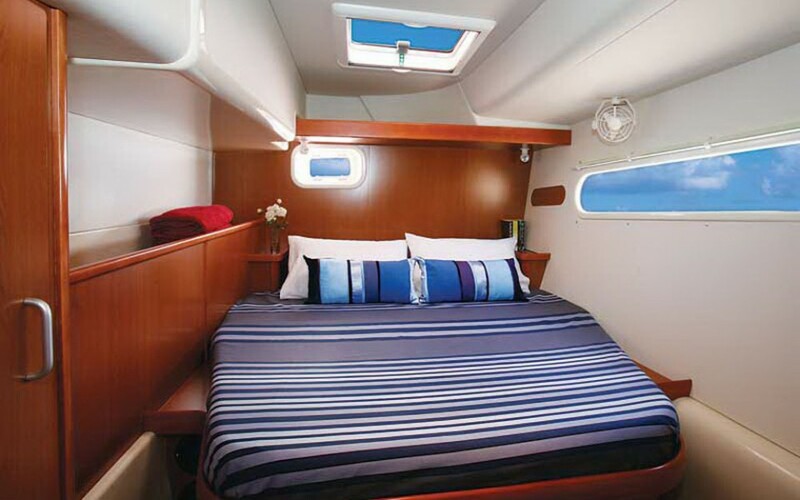 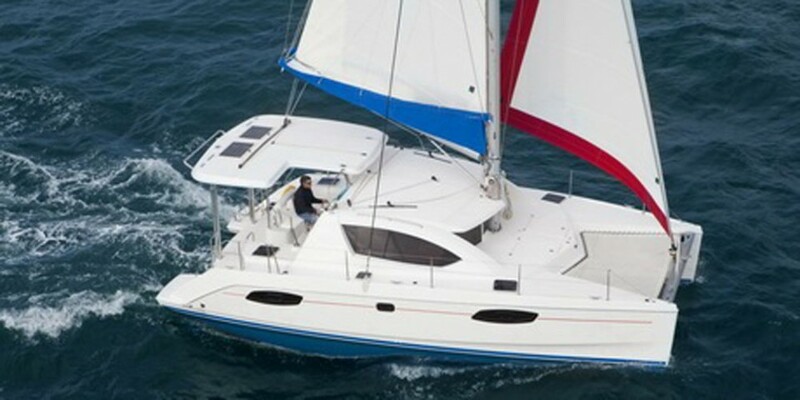 This new sailing catamaran launched by Fountaine Pajot in June 2015 has shaken up the world's popular 40' market. 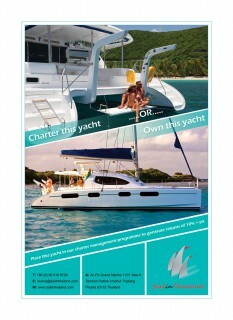 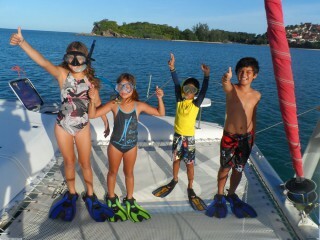 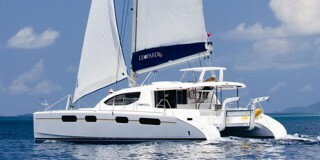 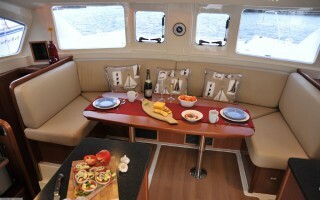 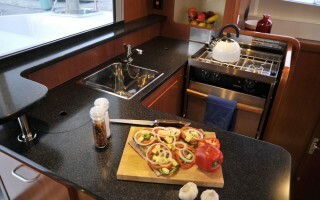 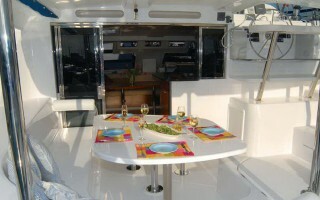 The ideal introduction to a family cruising catamaran is right here.